Unless you have undergone a DCAA Accounting System audit under the criteria in DFARS 252.242-7006 (a.k.a. 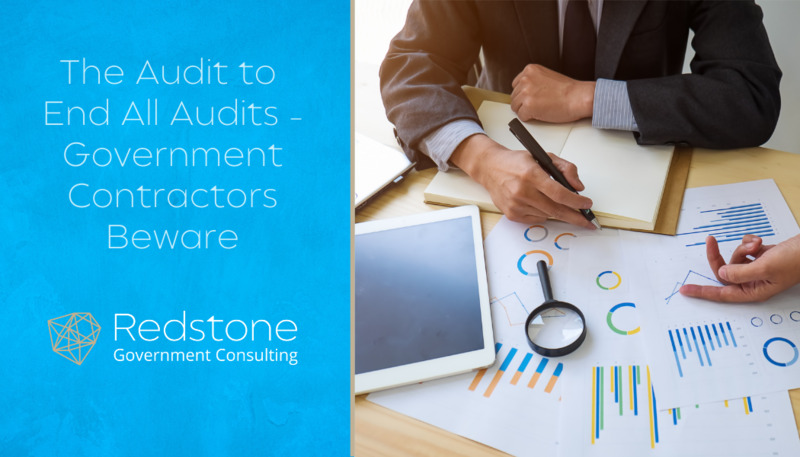 DFARS Accounting System Audit), you do not know what a comprehensive audit is. 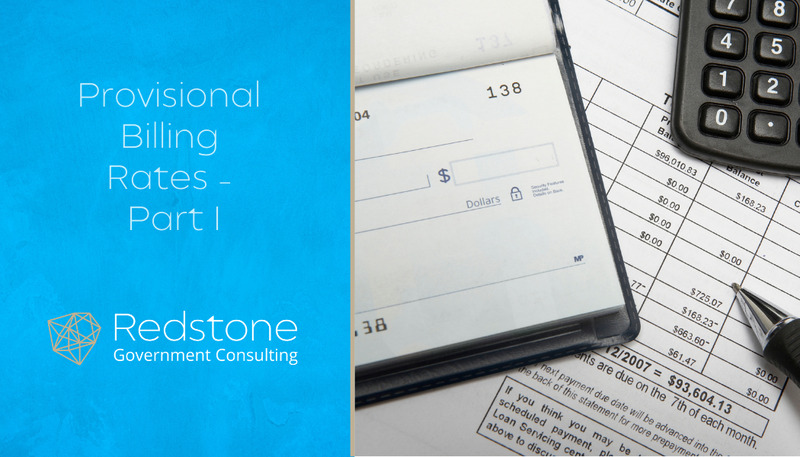 To start with there are eighteen criteria, some of which are as broad as “Accounting practices in accordance with standard promulgated by the Cost Accounting Standards Board, if applicable, otherwise, Generally Accepted Accounting Principles.” This leaves the door open to pretty much endless questions. But don’t worry, DCAA has narrowed it down to only 27 questions. 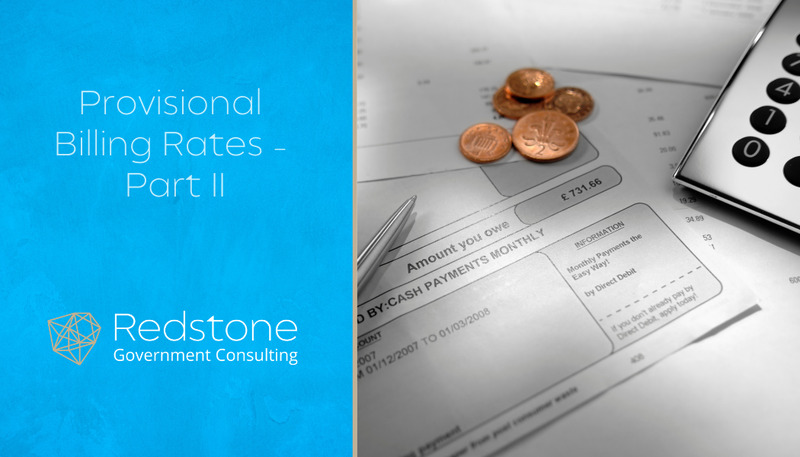 The competition for that big contract you have been dying to win is underway. This is a great business opportunity for you. So, you begin the process of putting together the perfect proposal. As you go through that process, there are several pitfalls that could prevent you from having the best proposal. 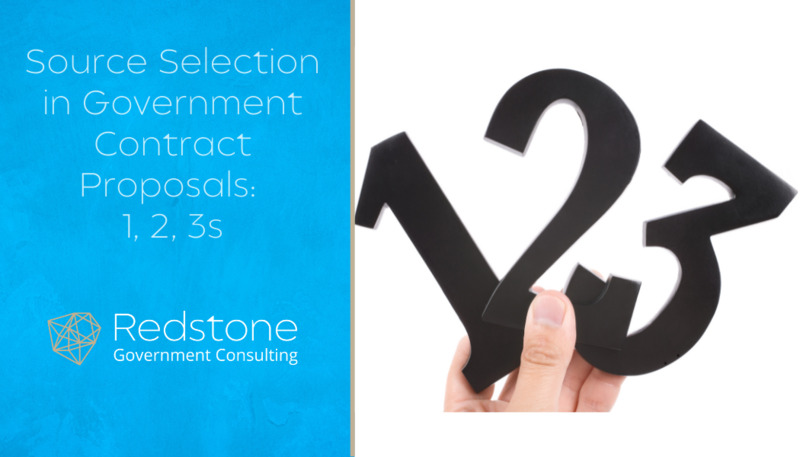 As a government attorney, I saw many of those pitfalls in every source selection I worked. So as one gift as you enter this new year, I want to go over some of the main pitfalls I have seen from the government’s perspective. 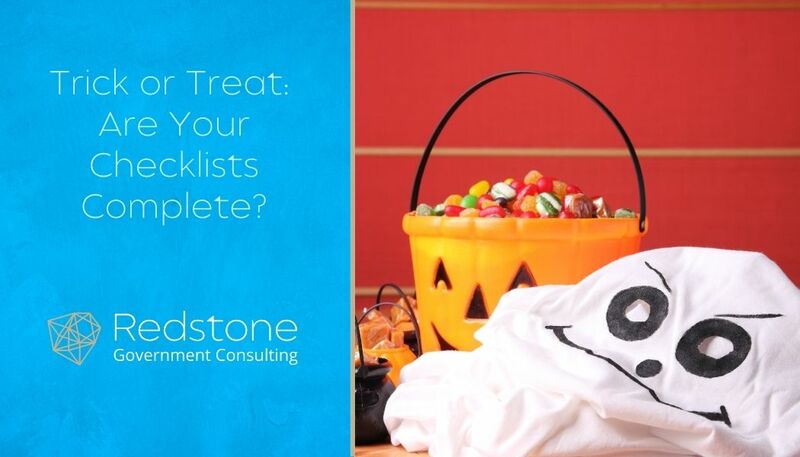 Trick or Treat: Are Your Checklists Complete? 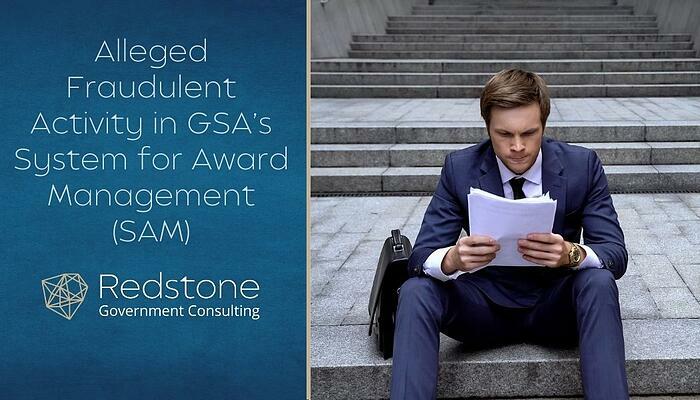 The GSA Office of Inspector General (OIG) is actively investigating alleged fraudulent third-party activity in GSA’s System for Award Management (SAM). At this time, a limited number of entities registered in SAM are suspected of being impacted by this illegal activity. GSA has taken proactive steps to address this issue and has notified the affected entities. 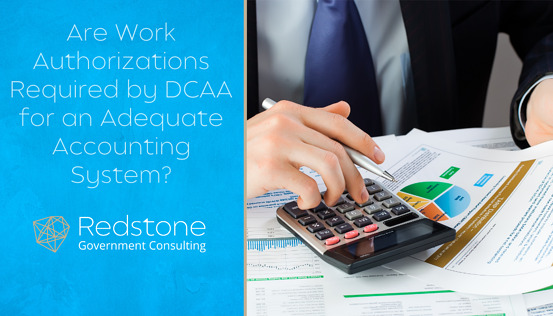 Are Work Authorizations Required by DCAA for an Adequate Accounting System? 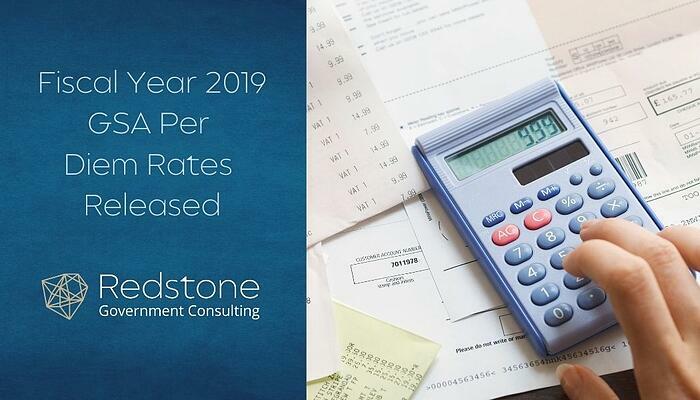 As incurred cost audits are becoming more prevalent and voucher audits are taking off like wildfire, there is emphasis placed on the use of work authorizations by government contractors. 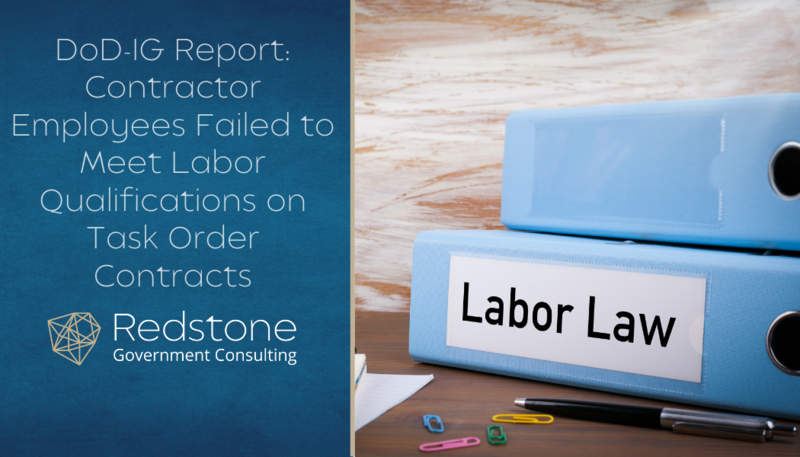 There is no specific regulatory authority that can be cited which requires work authorizations as a part of a contractor’s Labor/Timekeeping System. This argument, although accurate, is not the rationale which will be used by a DCAA auditor when “disclosing” deficiencies in a contractor’s labor system and ultimately rendering an inadequate opinion with respect to the accounting system, when the work authorization process is absent. As we near the end of calendar year 2017, many will be thinking of some resolutions for the upcoming “Year of the Dog” (the 2018 animal per the Chinese Calendar). 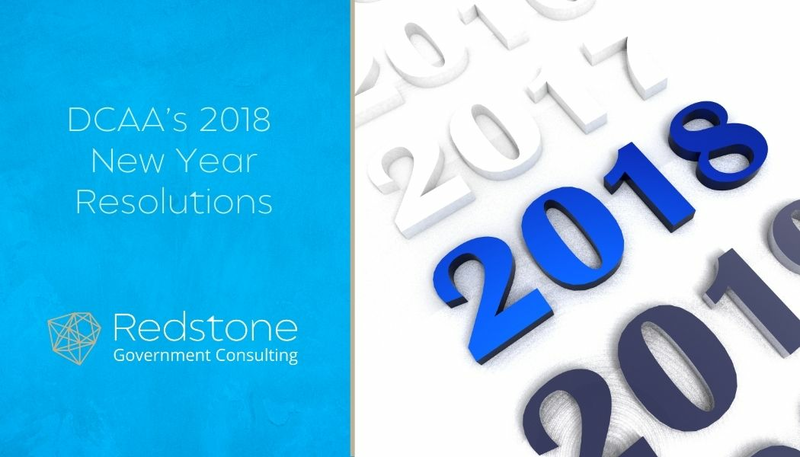 In fact, we’ve discovered that Government agencies sometimes consider similar resolutions, and in the case of DCAA (Defense Contract Audit Agency), we’ve accidentally been copied on one of the unofficial versions of its 2018 New Year’s resolutions (which are three months late, given the government fiscal year started October 1, 2017).